John Joseph Dickinson (1880-1958) – ASHLAR LODGE, No.3, A.F.& A.M.
John Joseph Dickinson was Worshipful Master of Ashlar Lodge, No. 3 in 1935. 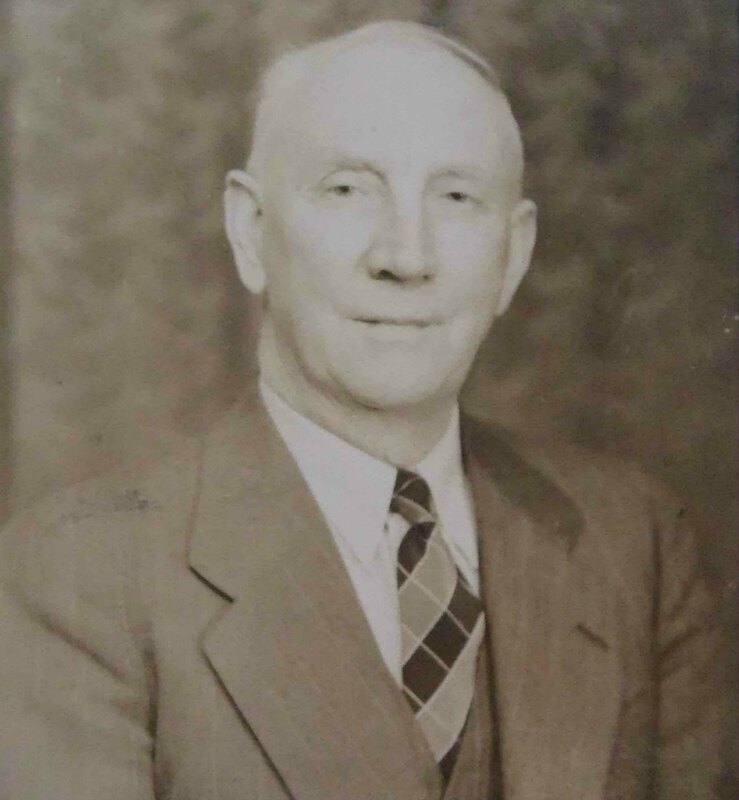 Worshipful Master in 1935We will add more to this page as we do additional research.